Residential property sales in Canada fell for a fourth month in a row in December while prices fell by almost 5%, the latest agent index shows. National home sales fell 2.5% from November to December 2018 and are some 19% below where they were in December 2017, according to the index data from the Canadian Real Estate Association (CREA). The index also shows that the national average price fell by 4.9% year on year to $472,000 and CREA says that the decline reflects how the jump in sales in December 2017 in advance of new lending stress tests was more pronounced. It also points out that the national average price is heavily skewed by sales in Greater Vancouver and the Greater Toronto Area, two of Canada’s most active and expensive markets. Excluding these two markets the national average price was $375,000. However, prices are increasing in some locations, up by 6.9% year on year in Ottawa, up by 6% in Greater Montreal and up by 2.5% in Greater Moncton. A breakdown of the figures shows that sales fell in about 60% of all local markets in December, led by lower activity in Greater Vancouver, Vancouver Island, Ottawa, London and St. Thomas, and Halifax-Dartmouth, together with a regionally diverse mix of other large and medium sized urban centres. CREA president Barb Sukkau explained that the decline, in part, is due to elevated activity posted in December 2017 as home buyers rushed to purchase in advance of the new federal mortgage stress test that came into effect in January 2018. ‘Sales trends were pushed higher in December 2017 by home buyers rushing to purchase before the new federal mortgage stress-test took effect at the beginning of 2018. 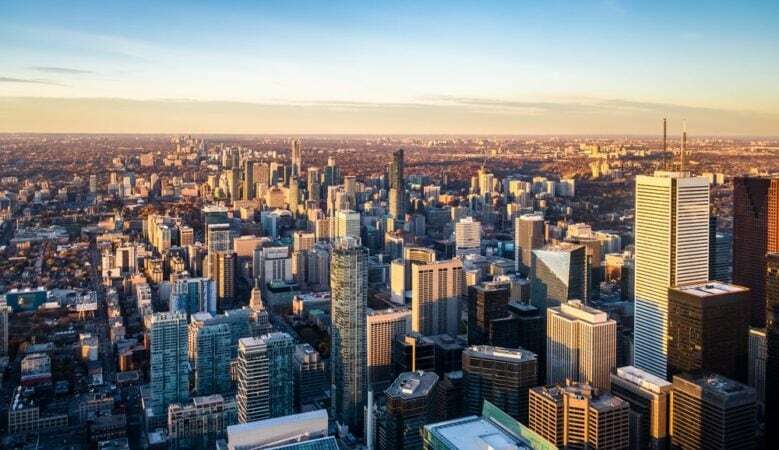 Since then, the stress test has weighed on sales to varying degrees in all Canadian housing markets and it will continue to do so this year,’ Sukkau added. CREA chief economist Gregory Klump pointed out that the Bank of Canada recently said that it expects housing activity will stay soft as households adjust to the mortgage stress test and increases in mortgage rates, even as jobs and incomes continue growing. ‘The Bank’s economic forecast shows it expects housing will undermine economic growth this year as the mortgage stress test has pushed home ownership affordability out of reach for some home buyers,’ he added. The number of newly listed homes remained more or less unchanged, up 0.2% from November to December, with declines in close to half of all local markets offset by gains in the remainder.